Equestricon® is proud to partner with Breeders' Cup to offer this exclusive experience for guests traveling in early for the World Championships. Many of the events listed below are only available to the connections of participating horses and their guests and are not available for sale to the public. We're thrilled to offer this unique opportunity to experience Breeders' Cup week as an "Insider"! Held at Mercury Ballroom on Tuesday Evening. Upstairs VIP. Musical Act TBA. Watch horses train at the exclusive Breeders' Cup Breakfast Marquee at Churchill Downs! Celebrate the kick off to the World Championships at an official Breeders’ Cup Welcome Party! *Additional discounts or experiences may become available. 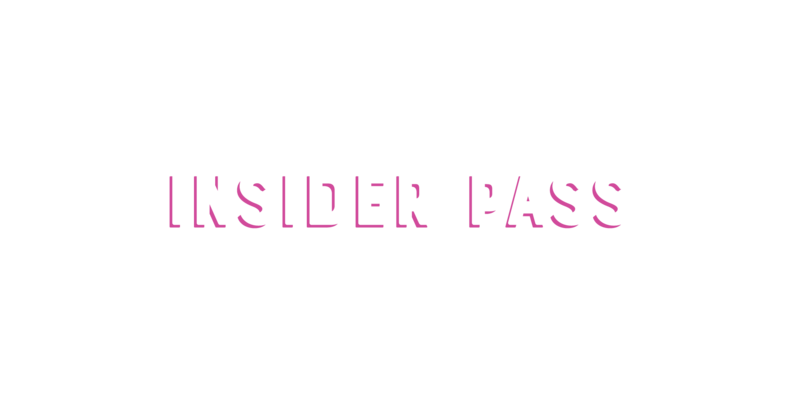 CORPORATE INSIDER PACKAGES ALSO AVAILABLE!